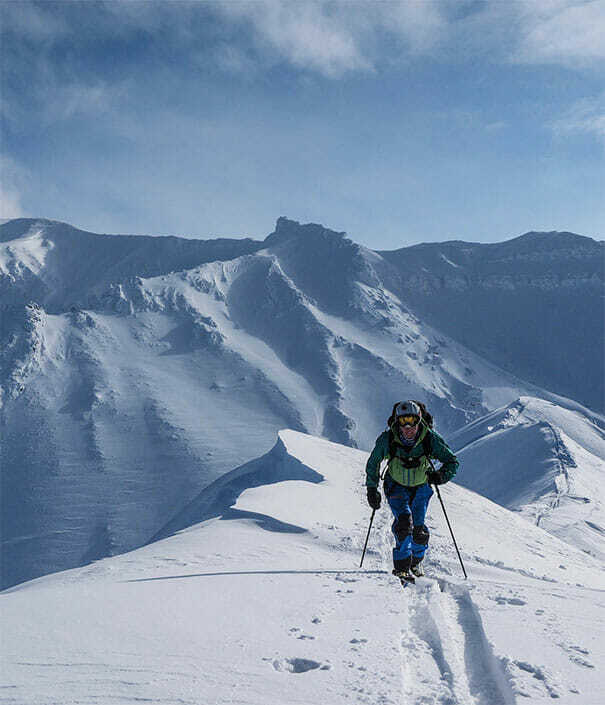 The Hokkaido Wilds | Ski touring, cycle touring, and hiking in Hokkaido, Japan. 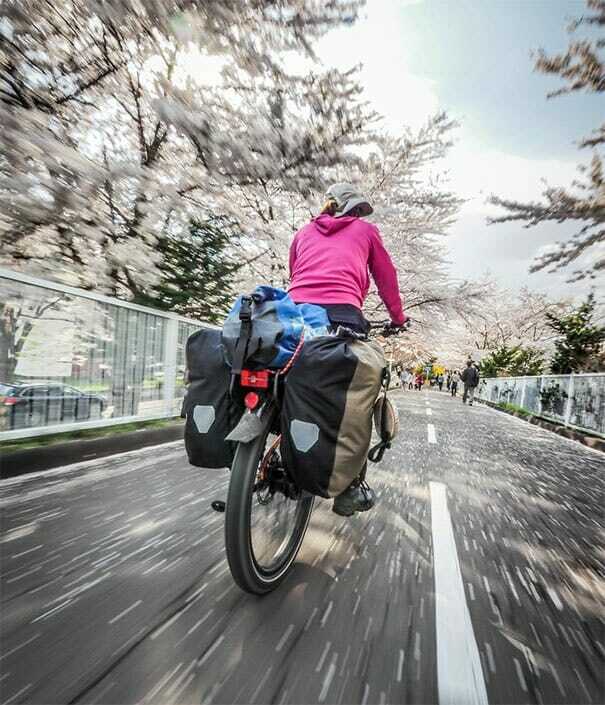 A free, fully searchable repository of Hokkaido ski touring, cycle touring, and hiking routes. 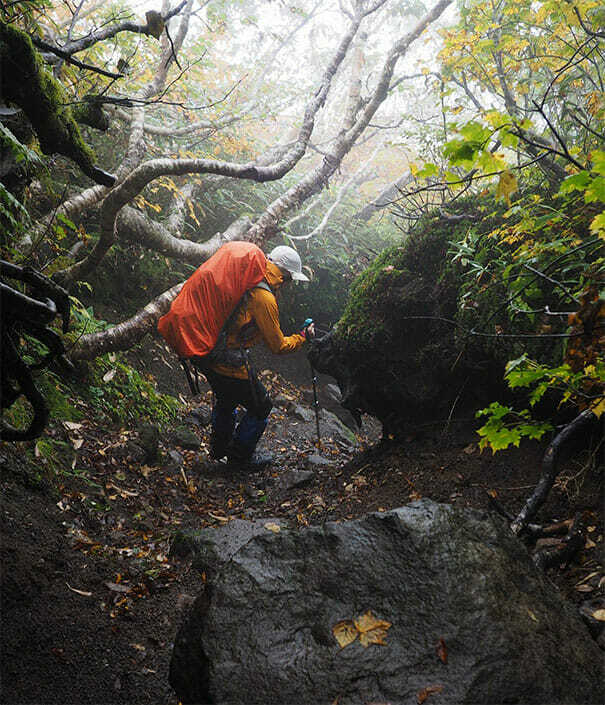 GPS files, trailheads, route maps, trip reports and Hokkaido backcountry huts. Brought to you by 14degrees.org.